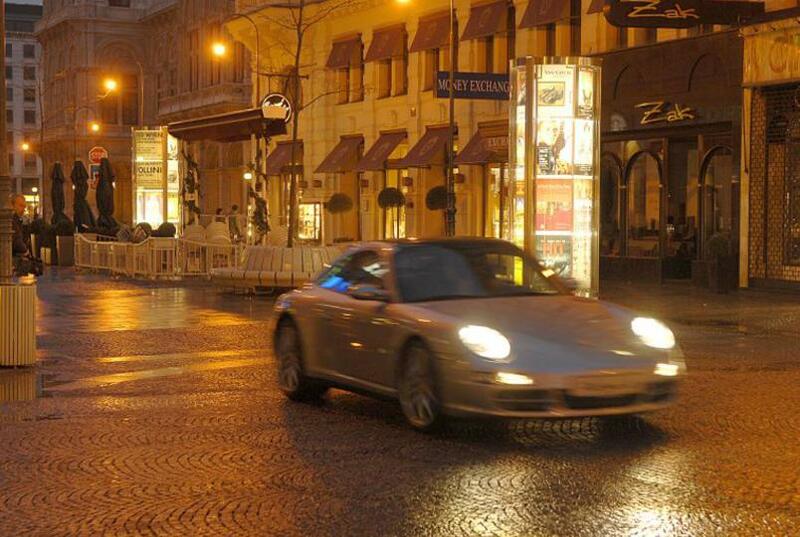 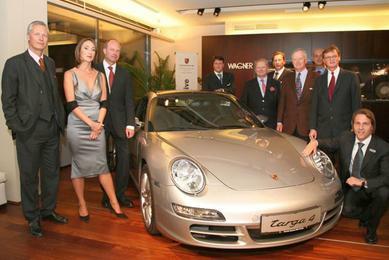 An extraordinary team meets for a special occasion: The new Porsche 911 Targa 4 is to be presented for the first time in Austria, on the first floor of Juwelier Wagner on Vienna’s Kärntner Straße. 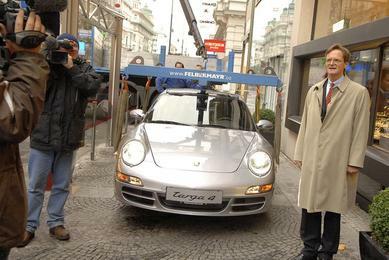 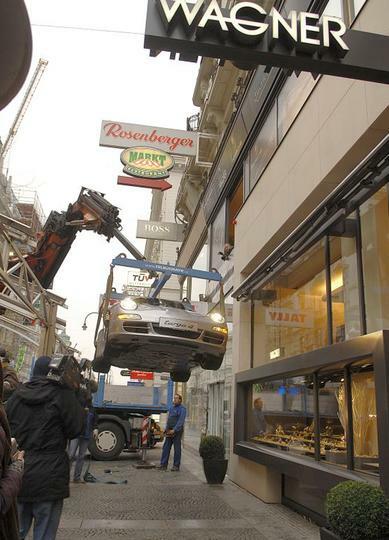 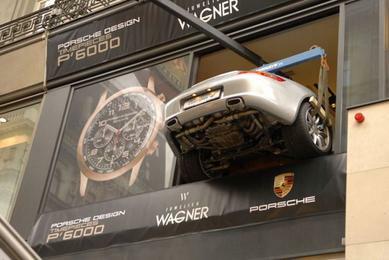 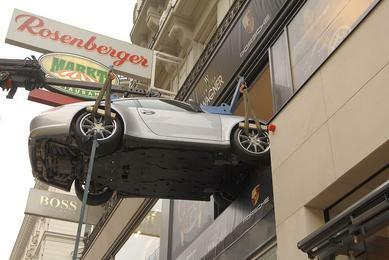 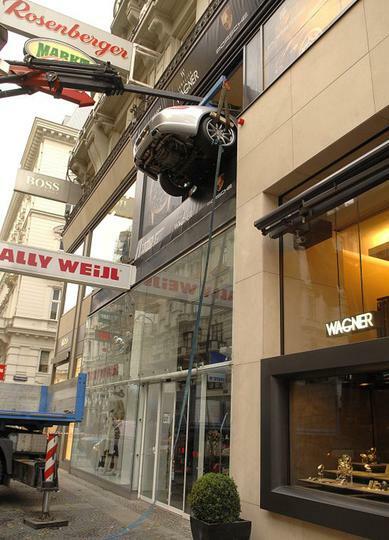 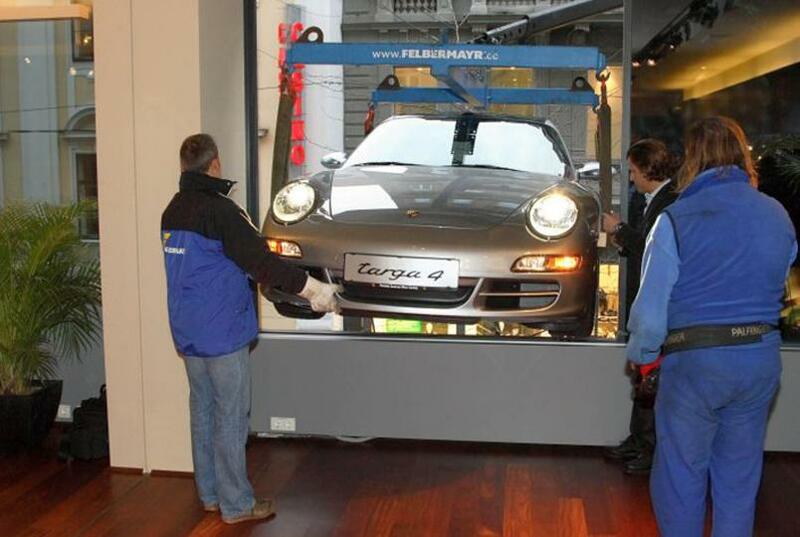 Millimetre-precise manoeuvring was necessary on the day before in order to lift the 1,808 mm wide Porsche through the 2,200 mm wide open window. 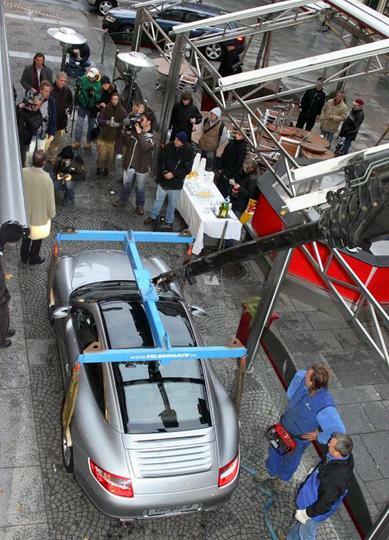 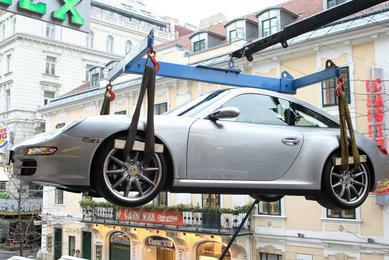 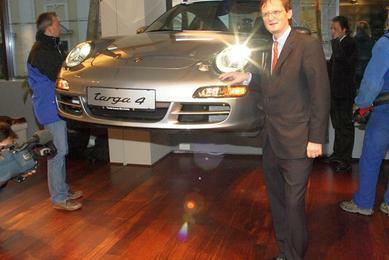 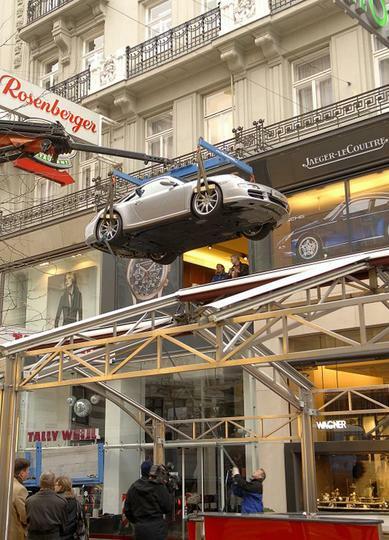 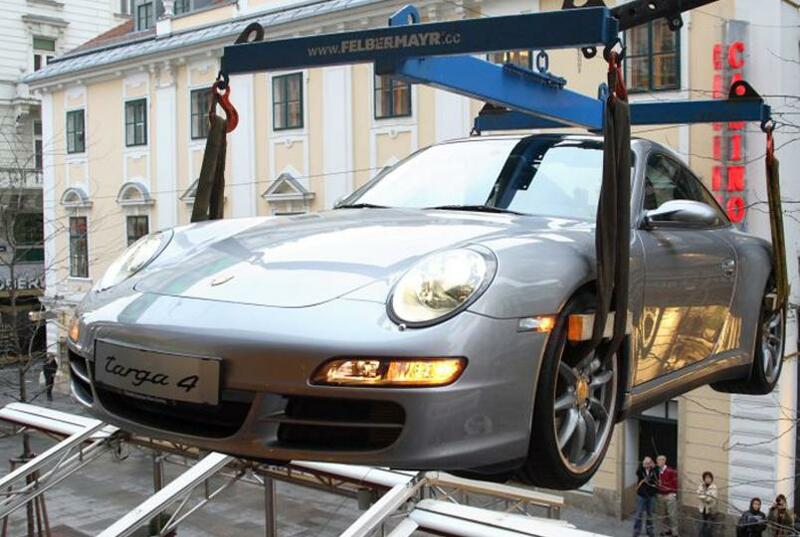 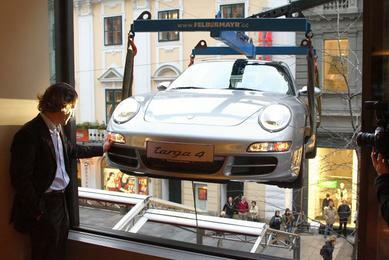 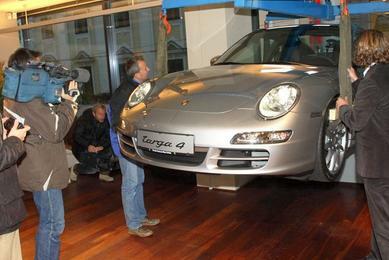 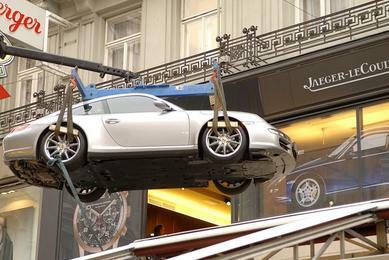 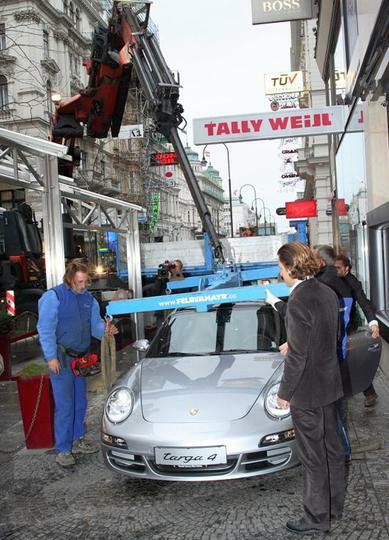 A special crane made it possible for the Targa to be lifted through the window into the first floor – with no bumps and no scratches! 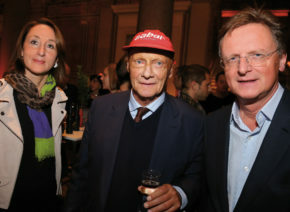 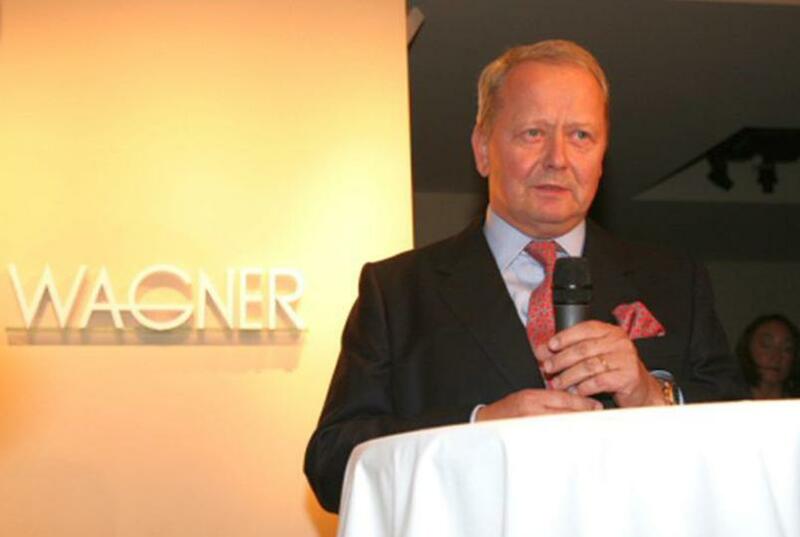 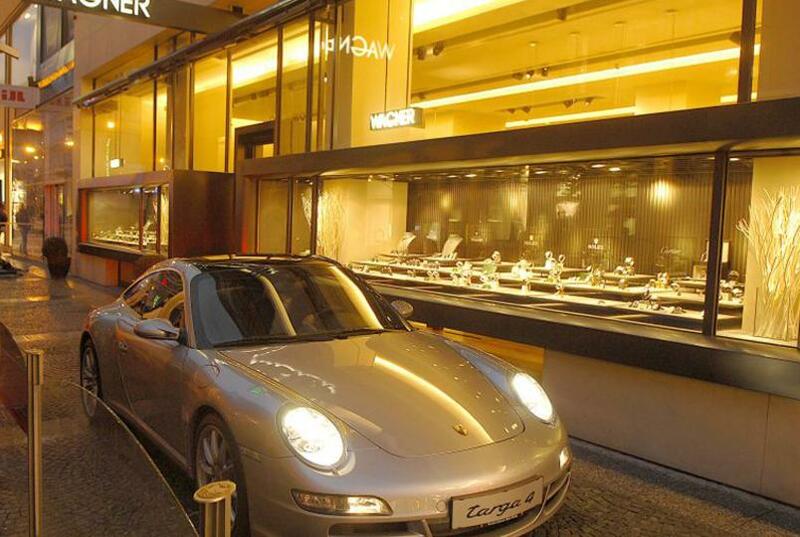 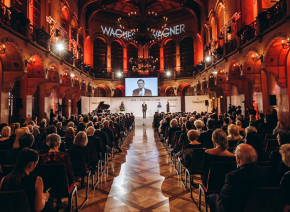 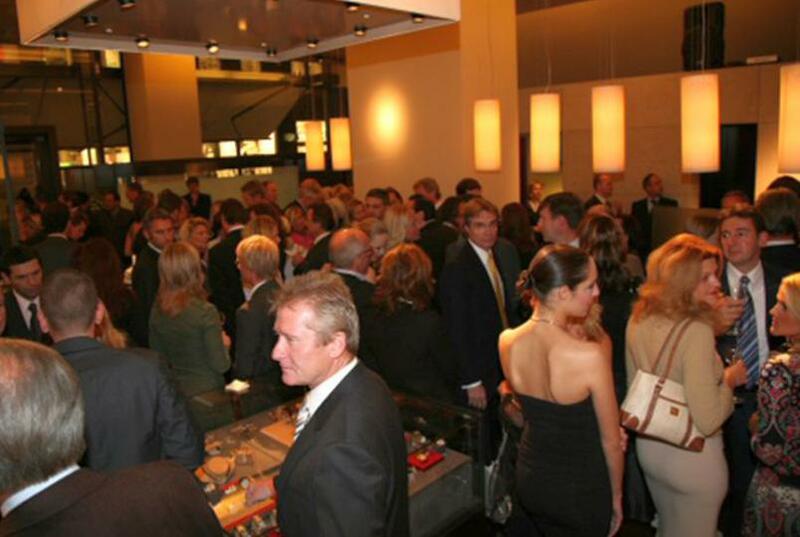 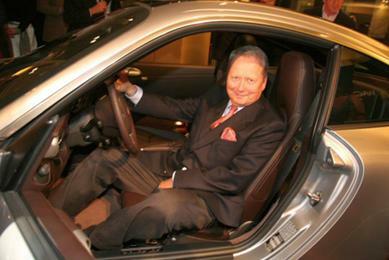 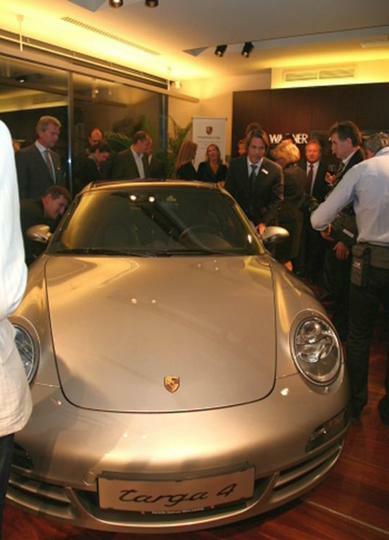 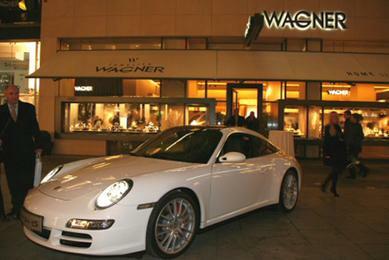 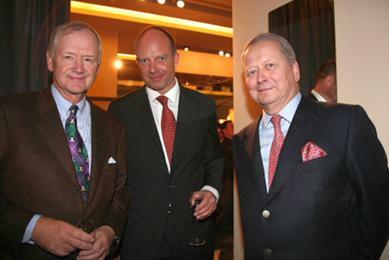 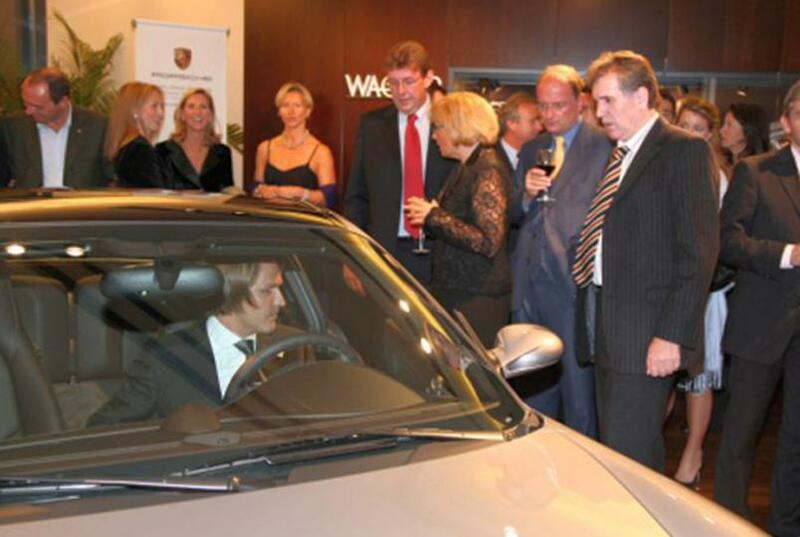 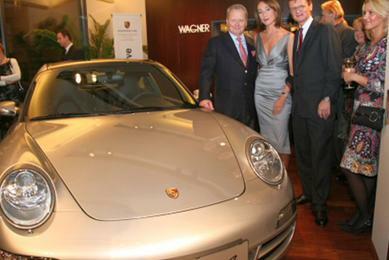 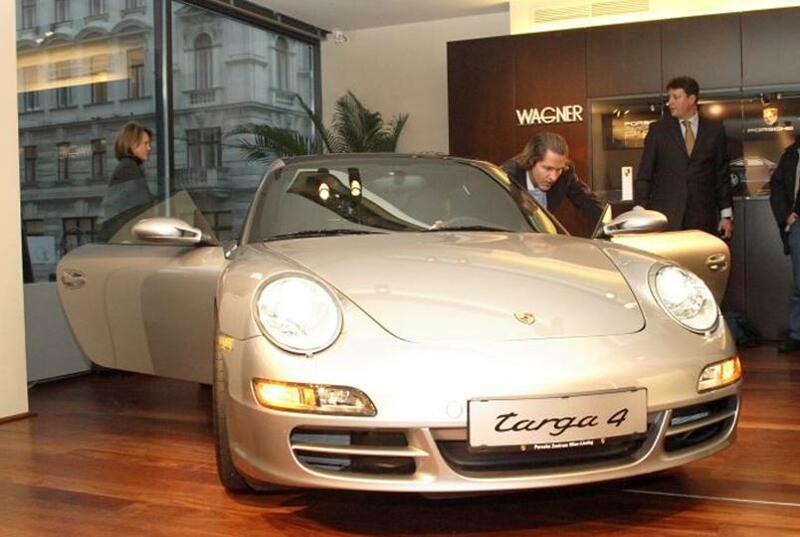 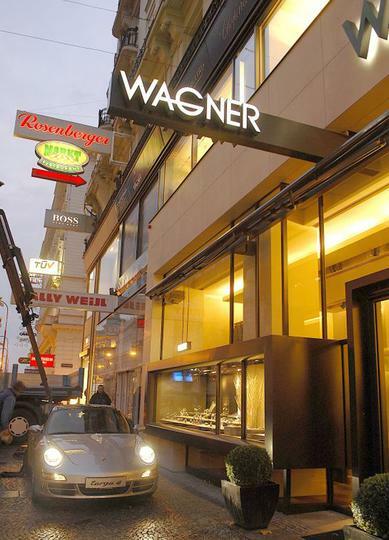 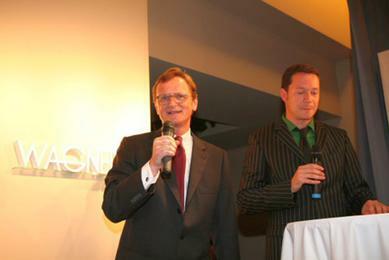 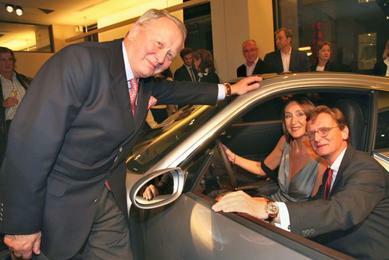 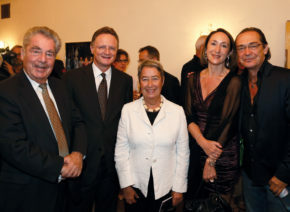 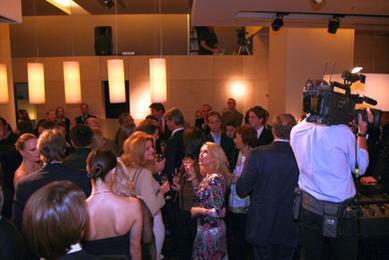 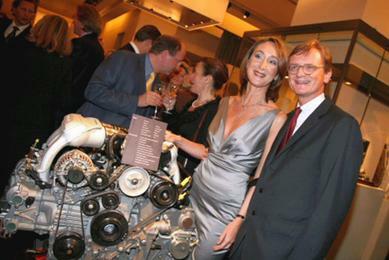 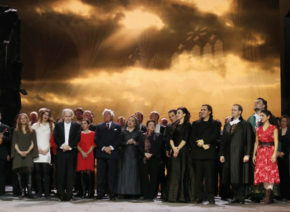 There are unmistakeable parallels to be seen in the philosophies of the two Austrian family companies Juwelier Wagner and Porsche: precision, design and the highest standards of quality.